Kimberly Alexander encourages you to go "ALL IN"
Identify what is really holding you back, how to conquer fear and find solutions to make it work for you, not against you. Identify what you REALLY want in your biz and life…and how to own it. Lay a strong foundation to see fast and sustainable results in every area of your life and learn how to GO All IN…and WIN. Kimberly will share valuable life lessons for ALL career professionals. Registration and Sponsorship Deadline: Friday, May 17th at Noon. Registration includes speaker session and a boxed lunch. Kimberly Alexander is The Founder of The Results Map and The Grow Grid Programs, Growth Strategist and Transformational Speaker for Women Entrepreneurs. 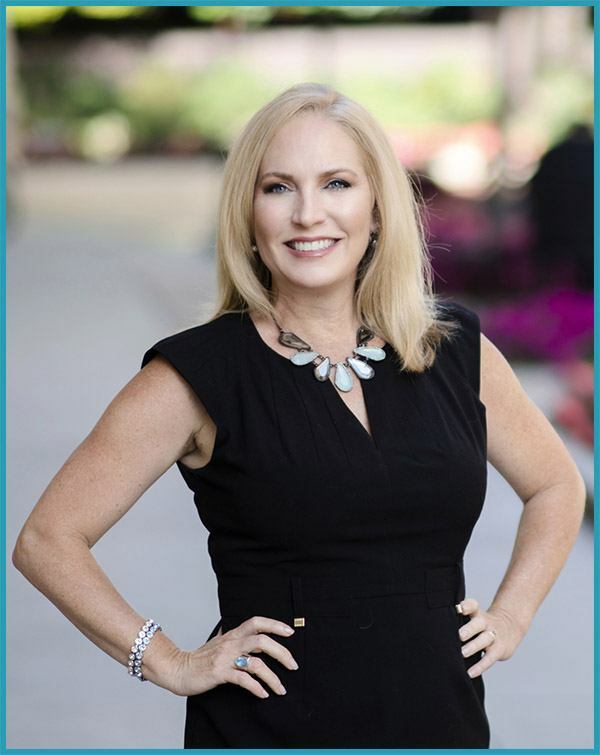 Kimberly has worked with several multi-million dollar organizations as an expert in leadership and professional development. Kimberly has worked strategically with Entrepreneurs to identify opportunity and take action for further growth. Kimberly launched her best-selling series in 2014, first with The Results Map: Business and Life strategies to get what you want and in 2015, The Results Map for Women in Biz. Kimberly is married and a proud mother of two girls. She has a passion for hiking beautiful Colorado trails and living a life of purpose, balance and meaning.